The rebirth of Gallican chant. 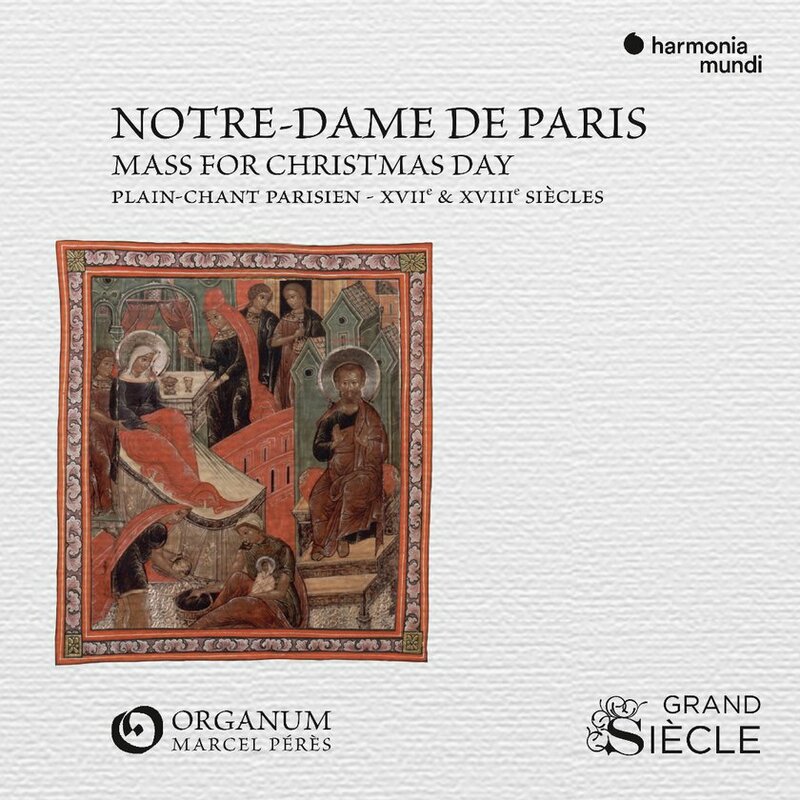 During the 17th and 18th centuries, in the heyday of the 'Baroque', the Church of France attempted to revive the old Gallican chant which had been absorbed into the great so-called 'Gregorian' repertoire. 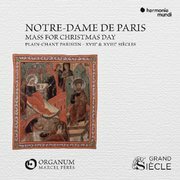 An example of this is provided by the plainchant Mass of the Nativity recorded here, a gem of its kind.